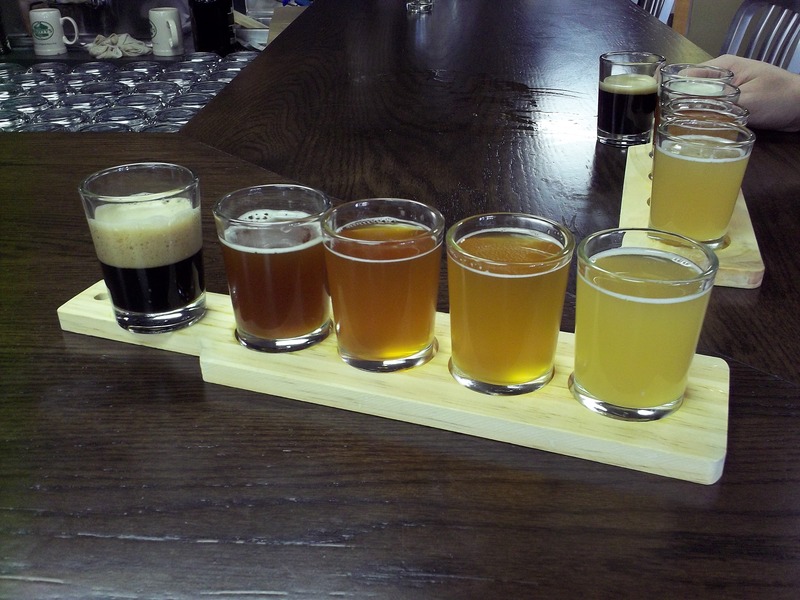 Newburyport Brewing Company, Newburyport, Mass- visit 41 – Breweries, Wineries and the fun in between! 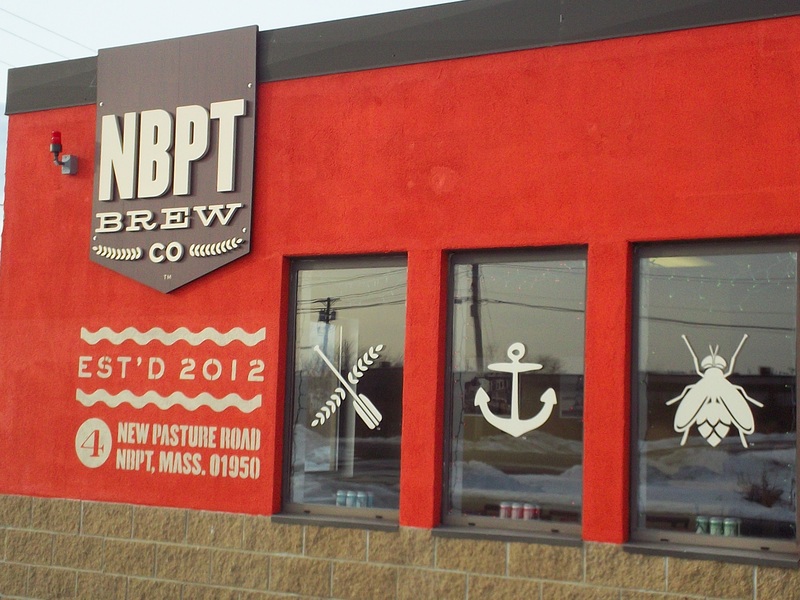 Newburyport Brewing Company, located in Newburyport, Massachusetts has been open since 2012. It was the idea of Chris Webb & Bill Fisher, locals who like beer and great music. It is located in an industrial park and is fairly easy to find. The outside of the building is very distinctive. Their tasting room is more than just a tasting room- you get the feeling that it is a place to go and hangout. Bill and Chris’s 8-piece funk band plays there, as well as other local bands. You can go in and have a tasting, or a pint. It is a nice, big room with a twelve seat bar, and two-twelve seat tables as well as a Foosball table, as well as plenty of space for their live music. Mark enjoyed all of the beers, with the Plum Island Belgian White being his favorite. He enjoyed the Double IPA for the different flavor, but wasn’t sure how much he would be able to drink. Mark didn’t have a beer he disliked. I, on the other hand, was not in the hoppy mood. The brewery only cans and kegs and started distributing about 8 months ago. They choose to use aluminum cans instead of glass bottles, for many reasons. Aluminum keeps the beer cooler longer, and can naturally protect beer from light and oxygen. Aluminum is more likely to be recycled than glass, and is easier to do so. The tastings are free (which is great for the amount that you get!! ), and once you find one you enjoy you are encouraged to buy a pint and hang out. It is a very welcoming place and we would love to go back. Oh, one other thing. They have really cute sweatshirts- with their logo as seen on the building. The last of the women’s sweatshirt, with the small logo across the front was purchased while we were there. It was cute, and didn’t scream BEER unless you were in the know 🙂 If we are able to go there again, one of those zippered sweatshirts will be going home with me. 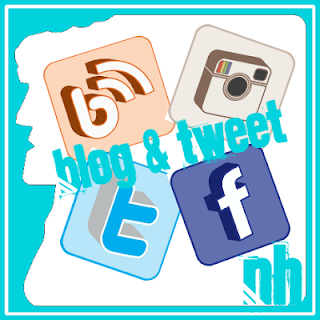 Pingback: RiverWalk Brewing Company, Newburyport, MA | Breweries, Wineries and the fun in between!